We display our scheduled activities in the online calendar as well as in the printed calendar. To submit a calendar event, please contact Calendar Coordinator Doug Starke. Go and SNORT are our group's standing events. Join us for them every month. 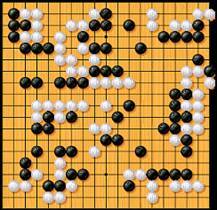 Go is an ancient Chinese game played with stones on a board. We play every Saturday at 2pm in Viera at the Avenue's Books-A-Million. For more information, contact George Lebovitz. Saturday Night Of the Rectangular Table (SNORT): join us for sushi and tempura at SCAM's best-attended event. 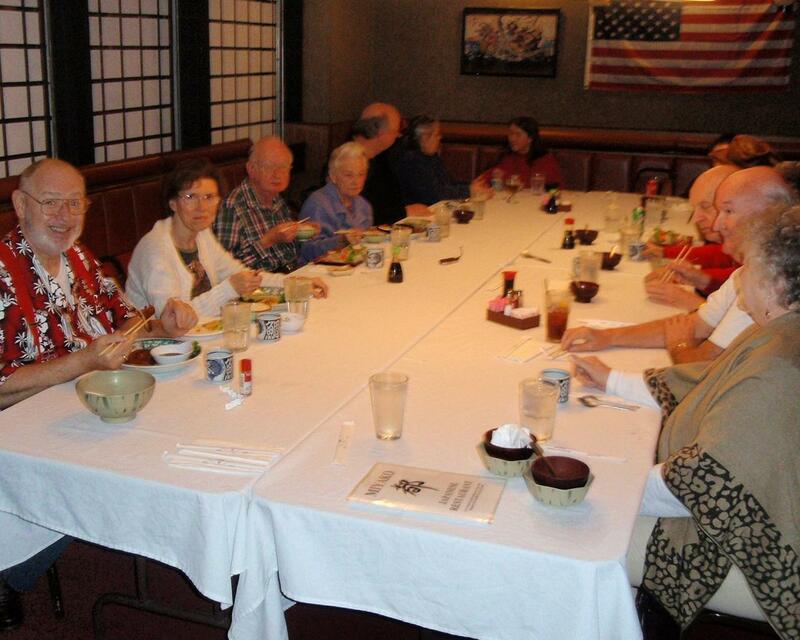 We meet at 5:45pm on the last Saturday of each month at a Japanese restaurant called Naoki's, which is located at 3360 NE Dixie Highway (US 1) in Palm Bay. Naoki's is about 2 miles south of US 192 and 200 yards north of the Robert Conlan Blvd. traffic light. If you get there you've gone too far. The phone number of the restaurant is (321) 951-2710. These pages and all content Copyright 2018 by Space Coast Area Mensa, all rights reserved. Mensa© and the Mensa logo (as depicted for example in U.S. TM Reg. No. 1,405,381) are registered in the U.S. Patent and Trademark Office by American Mensa, Ltd., and are registered in other countries by Mensa International Limited and/or affiliated national Mensa organizations.